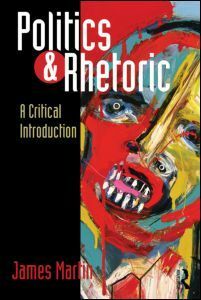 Rhetoric is the art of speech and persuasion, the study of argument and, in Classical times, an essential component in the education of the citizen. For rhetoricians, politics is a skill to be performed and not merely observed. Yet in modern democracies we often suspect political speech of malign intent and remain uncertain how properly to interpret and evaluate it. Public arguments are easily dismissed as ‘mere rhetoric’ rather than engaged critically, with citizens encouraged to be passive consumers of a media spectacle rather than active participants in a political dialogue.